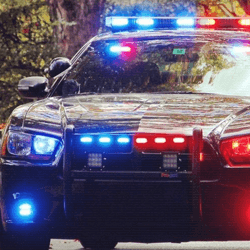 What kind of Emergency Vehicle LED Lights are you looking for? 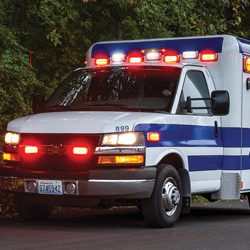 When you need emergency lights for your first responder vehicle, Extreme Tactical Dynamics has the best choice to outfit any vehicle large or small. 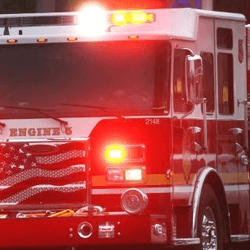 Our state-of-the-art LED emergency lighting streams out powerful, brilliant light to get you noticed. Check your state regulations with our easy to use guide to configure the colors. We are lighting experts. 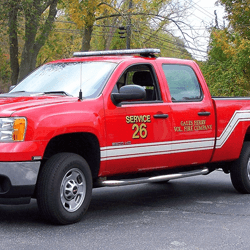 Whatever your role - police, fire, EMT - We’ll help you get the right lights for your vehicle.